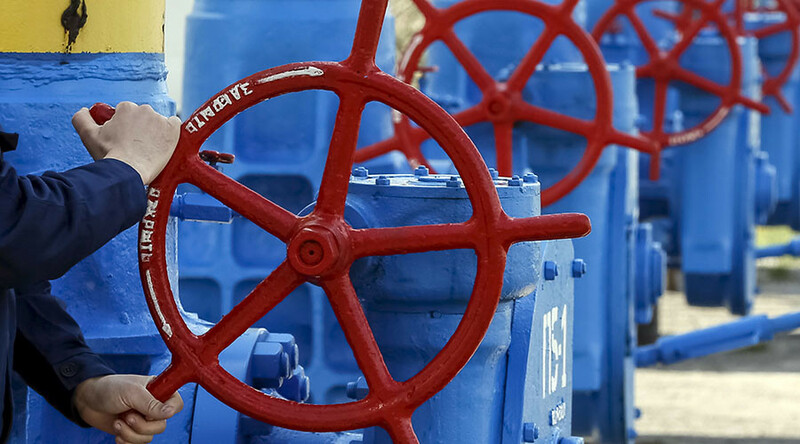 The anti-monopoly committee of Ukraine has fined Russia’s Gazprom $3.4 billion for alleged abuse of its dominant position on the Ukrainian gas transit market, the committee's head Yuriy Terentyev said Friday. "A decision was just made regarding Gazprom’s abuse of its dominant position on the gas transit market of Ukraine. The fine amounts to 85 billion hryvnia [$3.4 billion]," Terentyev wrote on his Facebook page. This followed a bill for $2.5 billion from Gazprom sent to Ukraine’s state gas company Naftogaz on Wednesday for failing to buy the contracted amount of gas in the third quarter of 2015. 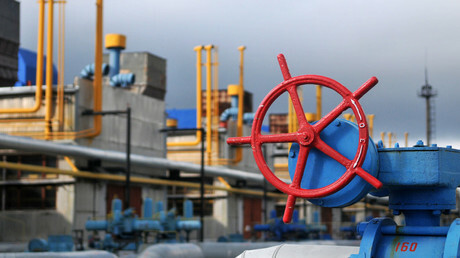 The Russian energy company said that according to the 'take-or-pay' terms of the contract, Kiev had to buy a minimum quantity of gas annually or face a penalty. Ukraine was obligated to buy 10,485 billion cubic meters in the third quarter of 2015. Ukraine significantly cut its purchases of Russian gas last October, choosing instead to buy reverse supplies of Russian gas from Slovakia. Ukraine’s Prime Minister Arseny Yatsenyuk has already announced Kiev’s intentions to offer the European Union to jointly investigate the monopolistic position of Gazprom both in the EU and Ukrainian markets. The fine could be as much as 10 percent of Gazprom’s total revenue in Ukraine, he said.